It’s time for pre-monsoon climbing in Himalayas. With winter Nanga Parbat celebrations coming to an end, it’s time for pre-monsoon climbing in Himalayas. For several climbers, the action virtually resumes from where it paused a year ago. 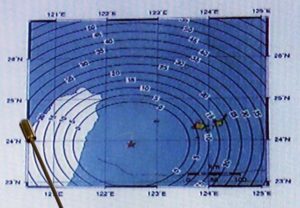 Almost all expeditions – both in Nepal and Tibet – were cancelled after catastrophic earthquake on April 25th, 2015. Chinese authorities, at that time, stretched out climbing permits till 2018, while Nepal just announced a two year extension. Spring 2016 is being considered an important season for Nepal in general and Everest in particular. The nation is still recovering from earthquake devastation and 5 months-long blockade at southern border. After the brawl in 2013, deadly avalanche and protests in 2014, and the tragic earthquake last year, Everest outfitters are rooting for a better season. Statistically speaking, there were only 15 eight-thousander ascents in Spring 2015. 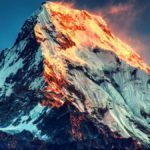 A thirteen-member team was successful Annapurna in March, while Pavel Bém and Daniel De Gabai climbed Manaslu in early May. 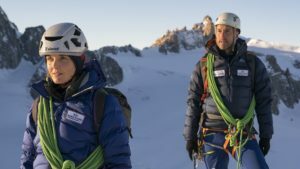 Ueli Steck and David Gottler’s Shisha Pangma attempt is an expedition to watch out for, this season. 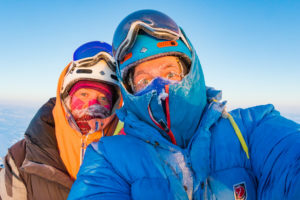 The two alpinists intend to open a new route on South Face of the mountain. Previously, Ueli Steck set a speed record on Shisha Pangma when he reached the summit in 10.5 hours from BC in 2011. “That year I spotted a direct line on South Face 2000m high, above glaciers.” The team will be leaving for Nepal at the end of March. Slovak Peter Hamor will be returning to Manaslu to finish off a pending project. He will acclimatize on normal route before an alpine style attempt on North Ridge –via a new route. 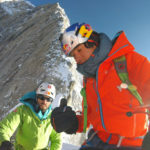 Peter was with long-time climbing partner Horia Colibasanu, last year. However, Horia’s participation is not confirmed for current season. 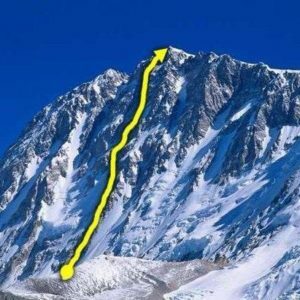 The Romanian climber is still to choose between Everest and this project. 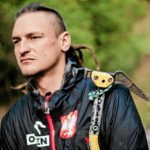 A second Slovak mountaineer Michal Gabriš is part of expedition. 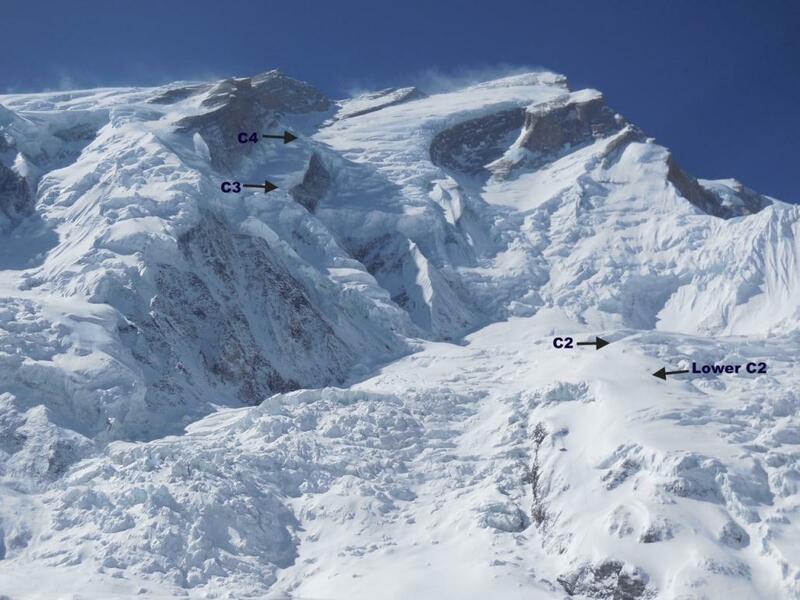 Climbers generally want to climb this avalanche-prone peak early in the season, before warmer temperatures complicate the situation. 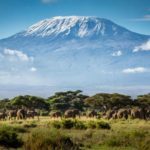 That’s why teams are already on the way to Base Camp. Spaniard Carlos Soria and Australian-New Zealander Chris Burke will be arriving at BC today, along with their teams. Both teams were there at the time of earthquake last year. Romanian Alex Gavan and Turkish climber Tunc Findik have also started the Base Camp trek. The duo acclimatized to an altitude of 6000m in Khumbu Valley before heading to the mountain. 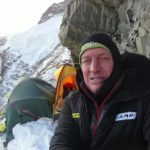 Other climbers on Annapurna this season include David Klein and Boyan Petrov. There will be at least a couple of teams on Dhaulagiri this year. Spanish old-timer Juanito Oiarzabal will be leaving for the mountain on April 3rd. Juanito became sixth person to complete 14x8000ers in 1999. Last summer, he initiated the project to make it 2x14x8000ers. 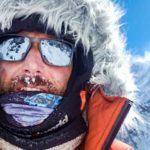 After an unsuccessful attempt on Broad Peak, he is attempting Dhaulagiri now. British Joint Services expedition is also set for an attempt on Dhaulagiri. The team consists of 12 climbers. 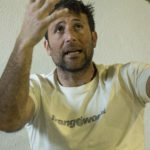 Spaniard Carlos Soria’s plan also includes Dhaulagiri attempt after Annapurna. Several climbers from Spring 2015 – like Sophie Lavaud, Arjun Vajpai, Ferran Lattore, Martina Bauer, Jesus Morales and others – are returning to Makalu this year. Besides some larger commercial teams, Dutch-German duo Eelco Jansen and Frank Felder will also be on the mountain. 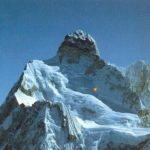 Despite all fears and uncertainties, it’s expected to be business as usual on Everest and Lhotse. While some commercial teams opted to hold back this year, overall figures aren’t expected to change much. 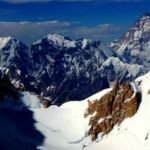 Mountaineer and Everest blogger Alan Arnette covered some unique upcoming attempts in a recent post. 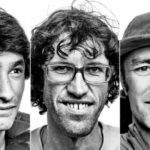 The list includes Kilian Jornet’s attempt for a speed record on North side and potential ski-descent of Adrian Ballinger and Cory Richards. 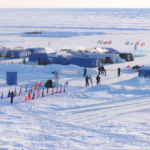 Alexander Barber and Mick Allen will be climbing without supplemental oxygen on Northside, whereas Richard Parks, Jelle Veyt and Isaiah Janzen will be doing so from South. 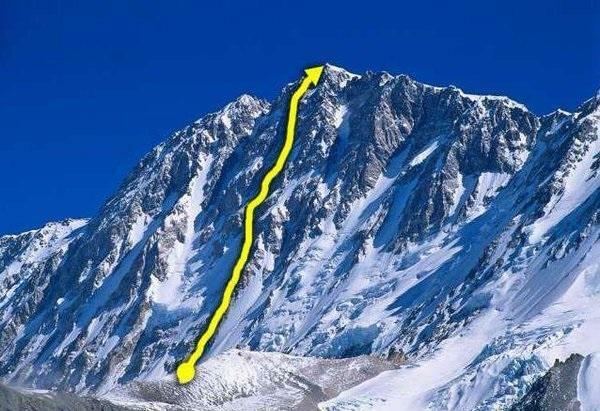 Ueli Steck and David Gottler's proposed line on Shisha Pangma South Face. 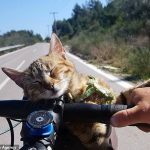 Biking the Amazon - Part 12-Cut with a machete when you see the light in the jungle!